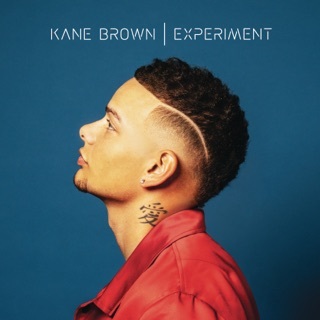 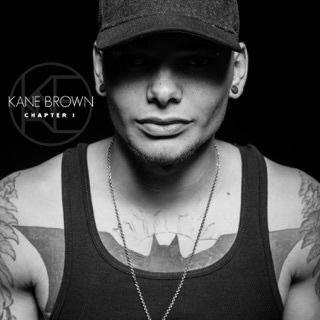 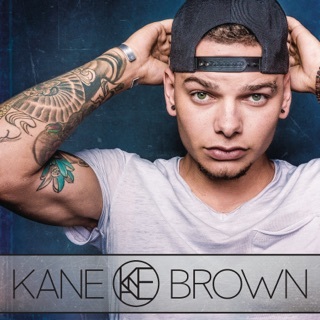 Whether rocking out electric (“Hometown,” “Pull It Off”) or settling down with an acoustic guitar (“Better Place”), Kane Brown does it with flavor and authenticity. 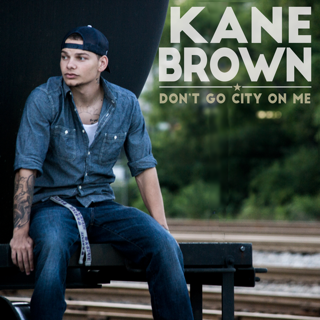 His warm voice wraps around a track like a work glove and grips it tight. 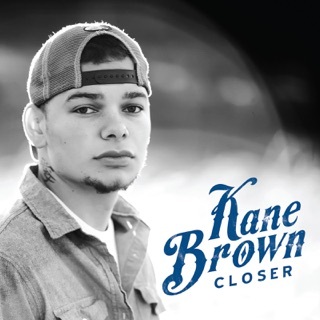 Filled with anthems and tearjerkers, it’s a knockout of a debut album and a likely forecast of even better things to come. 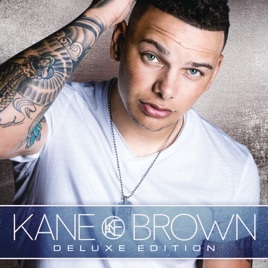 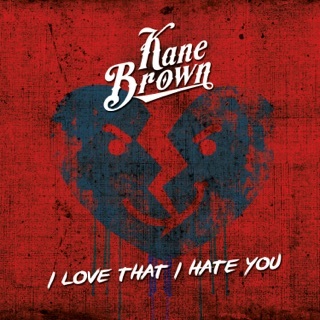 The deluxe edition has four bonus tracks, including a collaboration with Chris Young.